of the Exco team, to provide employee relations advice and guidance whilst challenging decisions to support the future growth of the organisation through our people. You’ll need to be highly customer focussed as the role is integral to supporting and delivering The Titan / Transport Way by putting the best interests of our people at the heart of all you do and realising that nothing is too much trouble for both our internal and external customers. Act as a trusted advisor with the proactive management of all employee relations cases. Ensuring that each department is taking a consistent approach to managing employee relations issues and that these meet the requirements of the Company’s policies, best practice and employment legislation. Manage the full recruitment life cycle. Ensuring activity falls in line with current legislation, best practice and provides a positive journey for all candidates. We began in 1978 with a desire to create extraordinary travel experiences. For 40 years, we’ve been going (quite literally) the extra mile to take like-minded travellers to inspirational parts of the world. Along the way, we’ve learned that by creating escorted holidays, we’re helping to create unforgettable memories - albums of ‘perfect moments’ that our guests share with each other and with us. On our holidays, you can do everything from marvelling at mountains and fiords in New Zealand and seeking out the Big Five in Tanzania, to sailing the scenic waters of the Rhine. But what makes them special is the fact that these experiences are shared. Our customers often comment that it’s the ‘Titan people’ who elevate their travel experience far beyond their expectations. 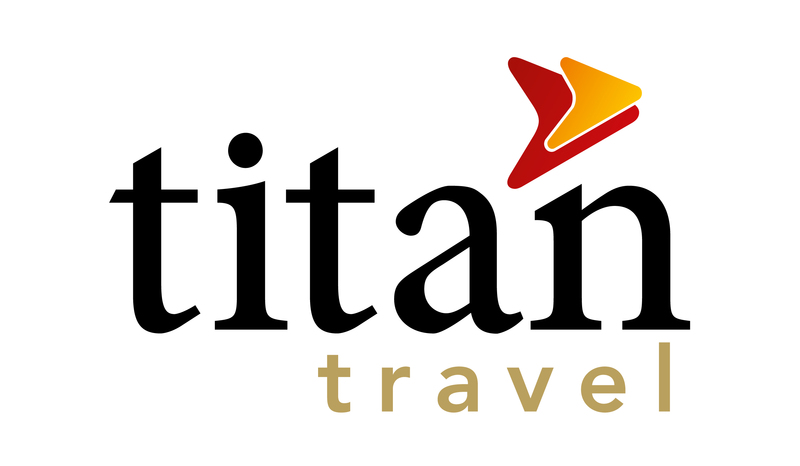 It’s something we’re incredibly proud of – everyone here at Titan has a passion and dedication for delivering exceptional holidays, from our tour managers to our VIP drivers who take you to and from the airport. But it’s not just the people you see. We also have fantastic behind-the-scenes teams who craft our itineraries, plus expert travel advisors who know our holidays inside out.